I don’t. 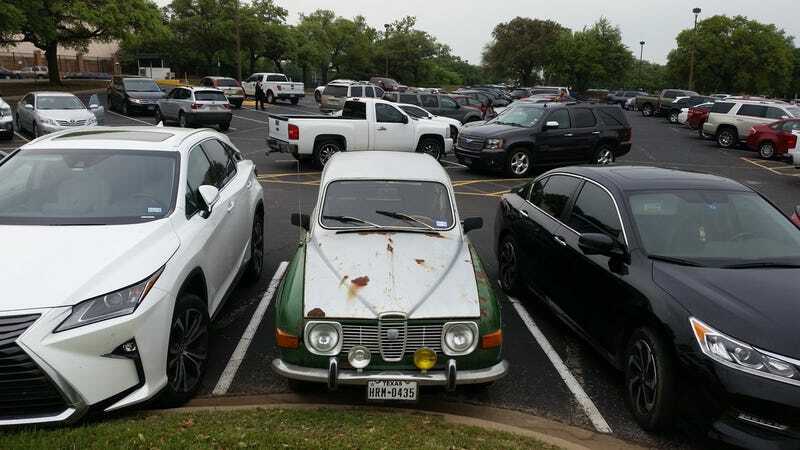 Also met a Swedish tourist who was excited to see my old Saab - he has a 2-stroke that he rallies. Also told me how he met Erik Carlsson in 2014.